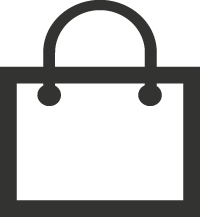 Continuing a two-decade relationship with the Blancpain GT World Challenge (formerly known as Pirelli World Challenge), Global Motorsports Group (GMG) is proud to re-affirm their commitment to the revised series with a three-car program throughout multiple categories of the new-for-2019 championship. 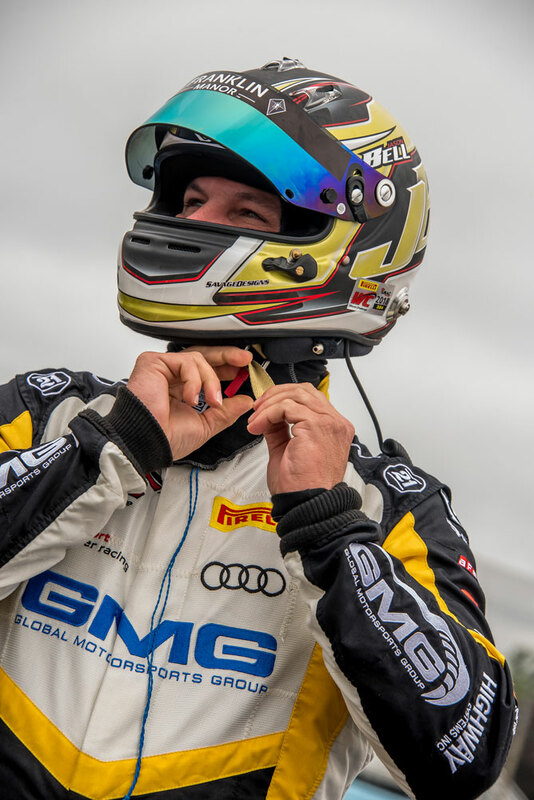 Returning to GMG after joining the fold in 2018, Jason Bell will be part of a full-season effort in the GT4 sprint category, driving solo for the eight weekend championship, as well as beginning his effort with the season-opening SprintX round at Circuit of the Americas. 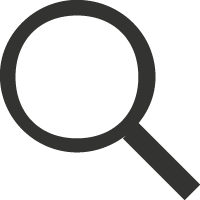 Competing in the same Audi R8 LMS GT4 that closed their 2018 season with a podium at the Sebring Encore, Bell looks forward to new year. 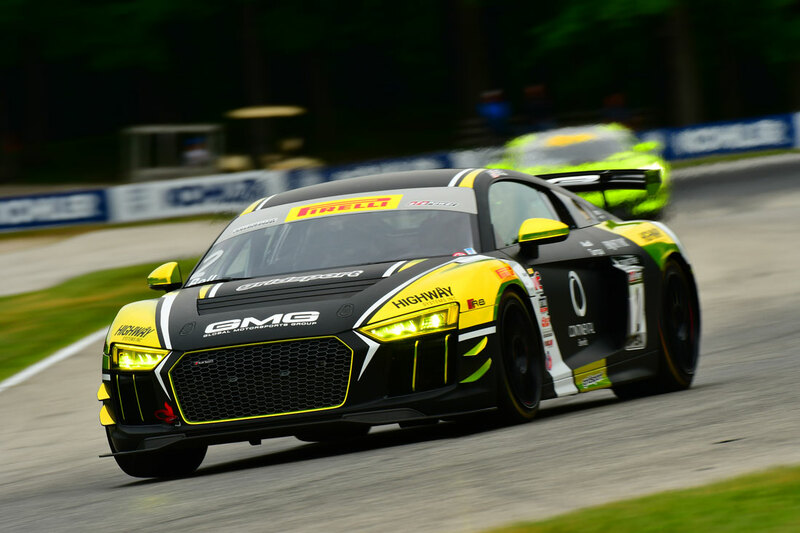 Also in an Audi R8 LMS GT4, CJ Moses will join GMG for a special tour of the 2019 schedule, taking place in four of the marquee events on the calendar. 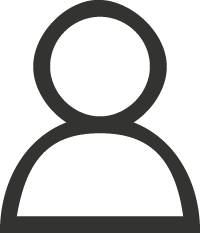 Starting with the famed Grand Prix of St. Petersburg, Moses will then campaign at the Grand Prix of Long Beach, VIRginia International Raceway, and closing at the historic Watkins Glen International. 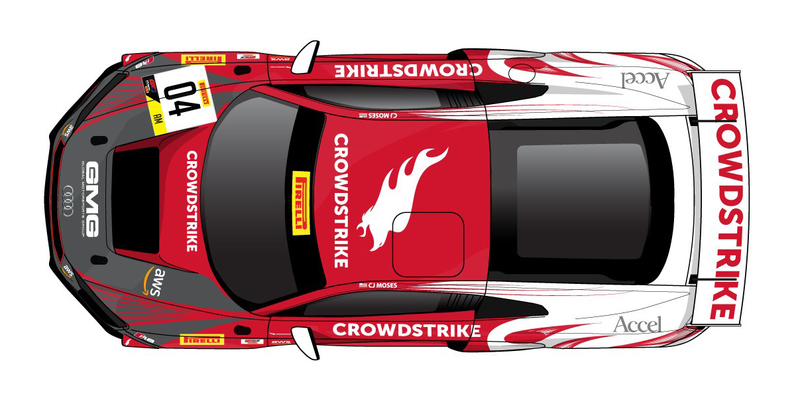 Carrying the colors of CrowdStrike Racing as a team partner, Moses will arrive in concert with all events surrounding the CxO Security summit, a series of weekend-aligned conferences hosted by series partners CrowdStrike and Amazon Web Services (AWS). After running a number of regional and club races in recent years, CJ will be making his professional racing debut when he gets behind the wheel at St. Petersburg. 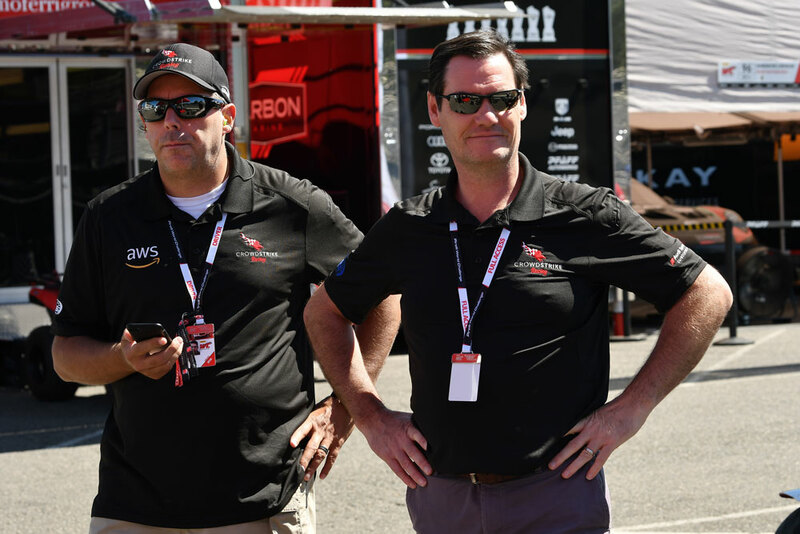 Finally, rounding out the team’s 2019 ongoing plans, James Sofronas will once again return to GT3 competition, this time teamed with long-time team member Brent Holden. 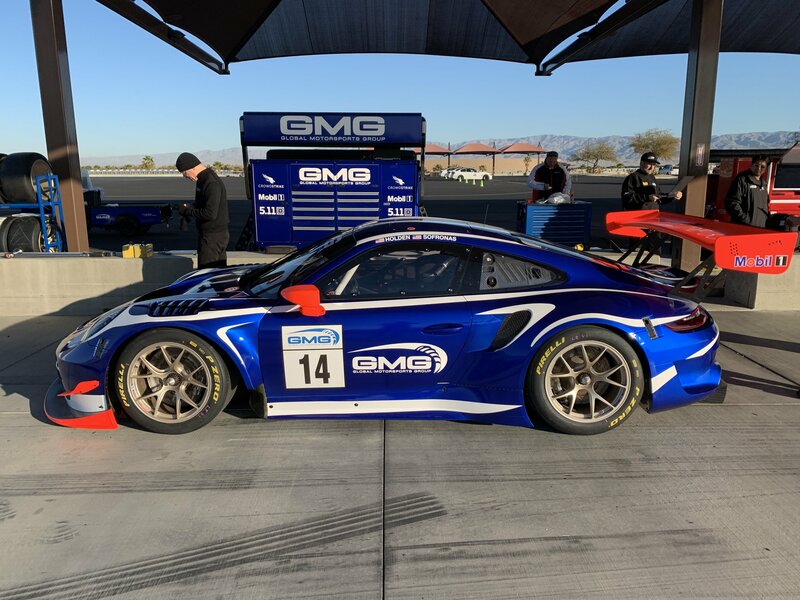 Taking delivery of the all-new Porsche 911 GT3 R, Holden and Sofronas will be part of the new two-driver format for the series, with their debut slated for the season opening round at Circuit of the Americas, with participation expected at Sonoma, Road America, and the series finale in Las Vegas. For Holden, a return to his old team is one he looks forward to. 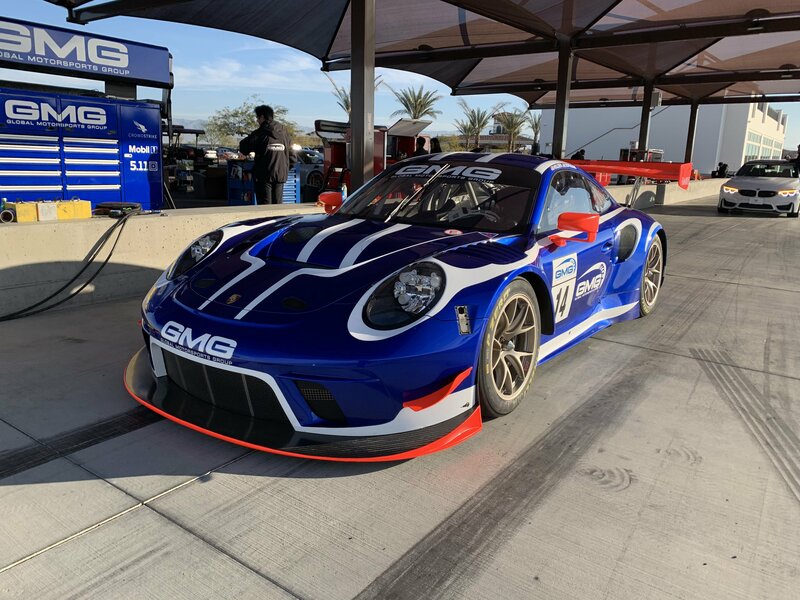 With the team still exploring additional programs and opportunities, GMG is hard at work as they test and develop in preparation for the upcoming season, with the first round slated for March 1-3 at Circuit of the Americas in Austin, Texas.